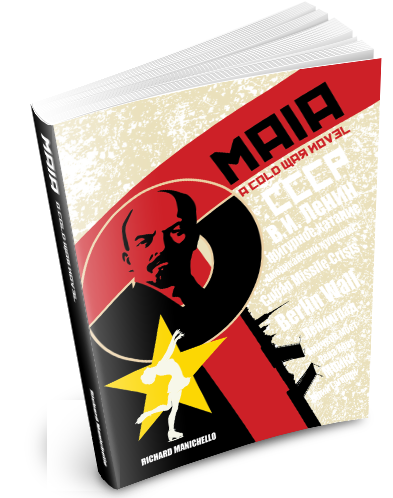 Maia charts the story of extraordinary love up against the impossible odds of breaching the Cold War chasm between the United States and the Soviet Union. Eddie Genell, an American writer, tries to extract Maia, a stunning Olympic figure skater, from her communist culture during a high-tension East-West crisis. Can their fearless spirits win against insurmountable odds to love and live peacefully and freely?